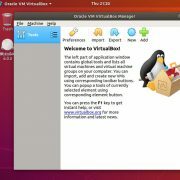 As we all know that the VMware and VirtualBox are not the only Virtualization software to create virtual Machines on Linux. There are few others such as Qemu & KVM. These are the most popular command line tools to create virtual or delete virtual machines. So, being a command line tools, it becomes very difficult for both professional and beginner users of Linux to handle them. 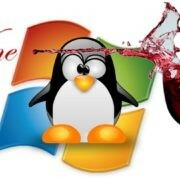 Since the long command to create and run Virtual Machines on Linux or Ubuntu is hard to remember. To solve this problem there are a variety of Virtual Manager tools are available and one of them is the Virt Manager. 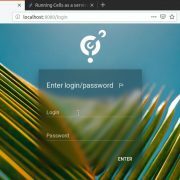 Now, What is the Virt Manager? The Virt Manager is an opensource application that is meant to provide Graphical user interface to Virtualization software like QEMU/KVM. It is particularly meant to manage the Kernel-based Virtual Machine (KVM) using libvirt bin. However, other projects such as Xen and LXC (Linux containers) can be managed too. It provides users with a summary of their running VMs including live performance and resources utilization stats of them. 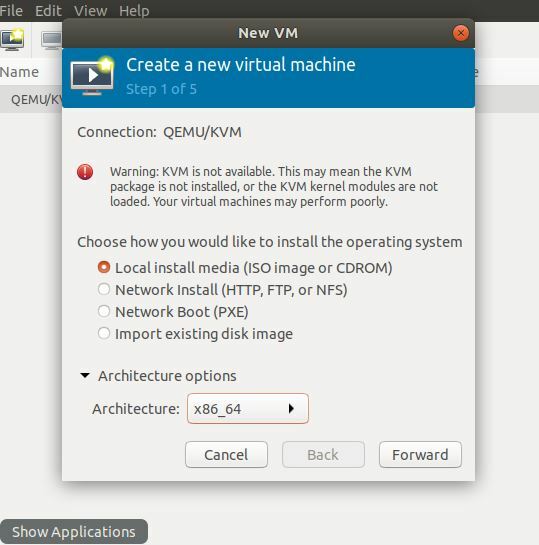 So, I assumed that you already have the Qemu or KVM on your Ubuntu system. And now looking for a way to install the Virt-Manager Virtual machine manager for Ubuntu. Here we are using Ubuntu 18.04 to install Virt-manager but the command the will be same of older version such as Ubuntu 17.04 , 16.04, 15.04…. 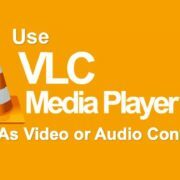 Go to your Ubuntu server or Desktop. After the above command go to the applications and you will Virt Manager icon. 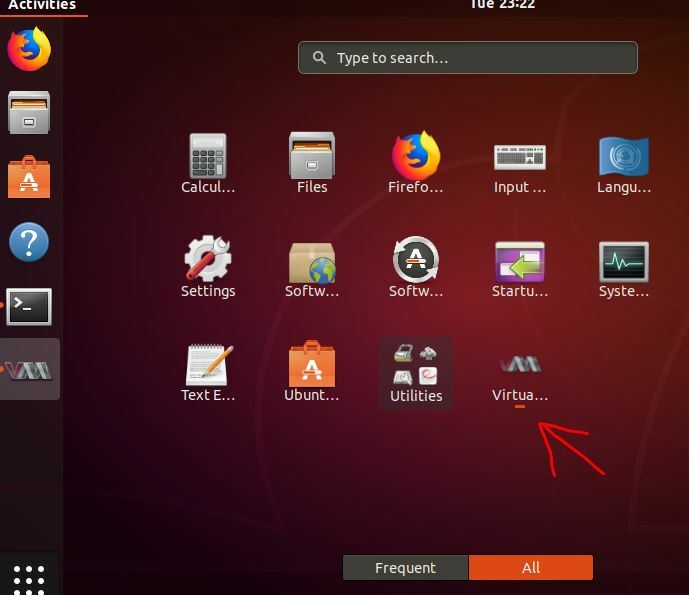 Click on the Virt icon and start creating a virtual machine. To increase the performance of Qemu on Virt Manager its recommended to install the KVM too. For that first of all check, the weather your machine’s CPU support the KVM or not. Choose the medium to install the operating system. The options are Local install media (ISO image or CD-ROM), Network Install (HTTP, FTP or NFS), Network Boot (PXE) and Import existing disk image. If you want to instal using ISO image then select that option and click on the Forward button. Assign the amount of virtual hard disk space you want to give to your VM. Name your Virtual machine and click on Finish button. In case you want to remove the Virt Manager GUI tool from Ubuntu then execute the following command in a command terminal. In this way, the user can install the Virt- Manager on Ubuntu.